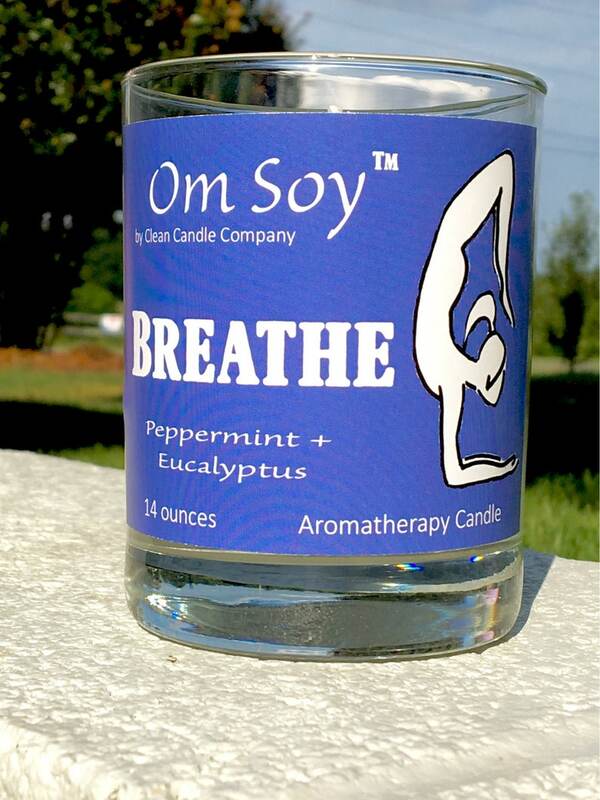 Peppermint Eucalytpus- "Breathe" Deep with this cool scent! Peppermint and Eucalyptus are both historically well known for being used for colds and stuffy noses. Although this candle isn't intended for use in place of medicine, the same thought has gone into the making of this candle!